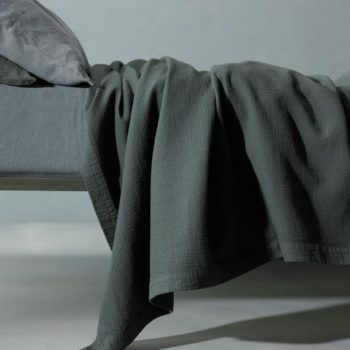 Society Limonta gives a new interpretation to bed linen: no more classic and rigidly coordinated sets, but a new, free and creative point of view: the mix&match philosophy. 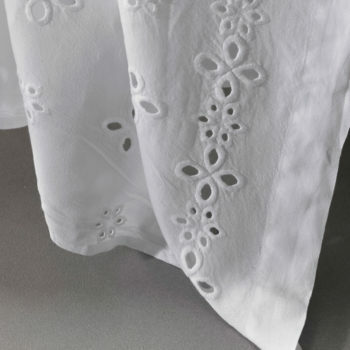 Purchasing separate pieces allows to dress your home’s environments giving a personal and intimate style. 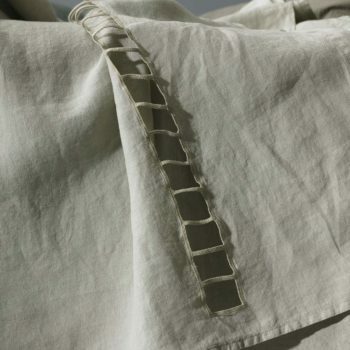 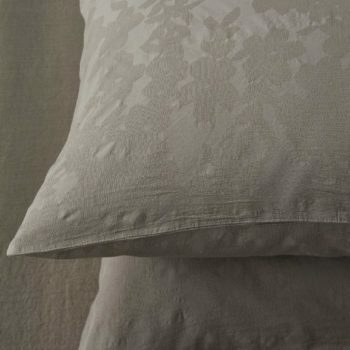 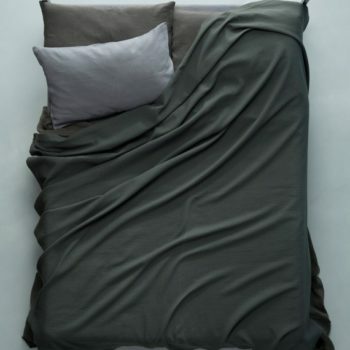 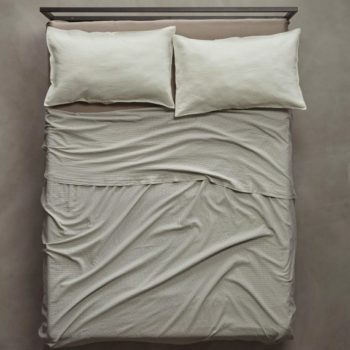 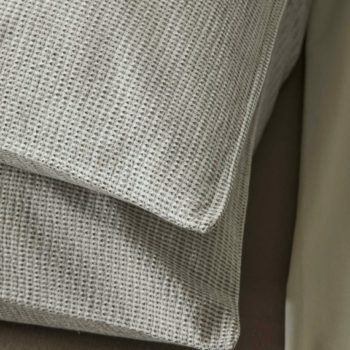 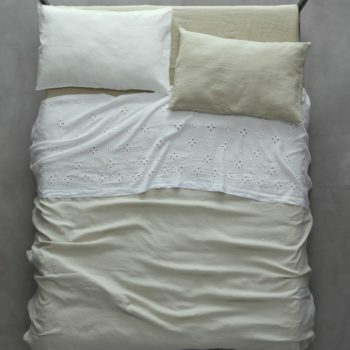 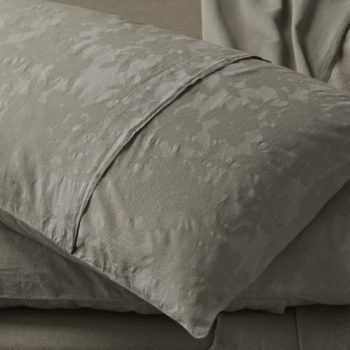 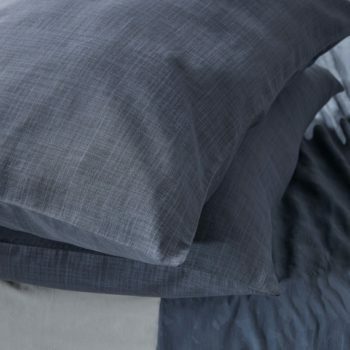 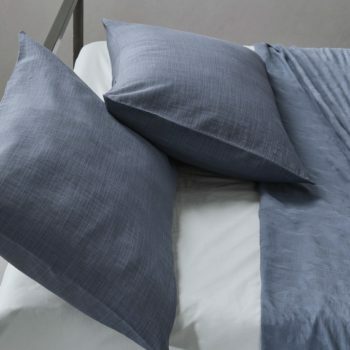 Mixing different bed linen colours, different fabrics, from linen sheets to jacquard duvet covers. 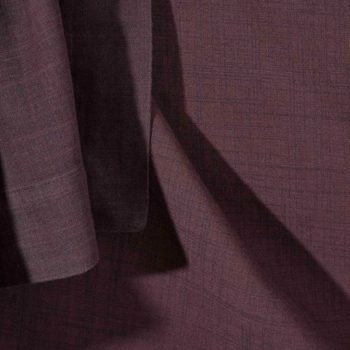 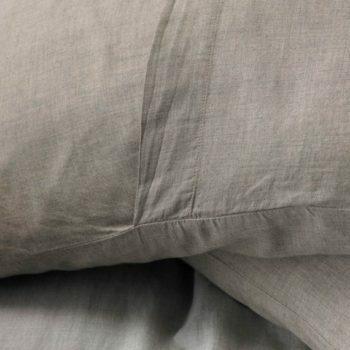 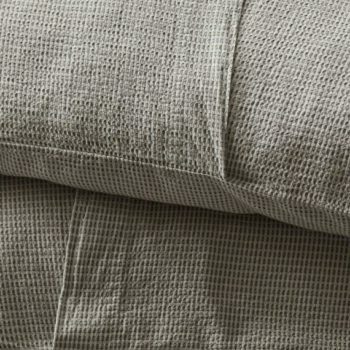 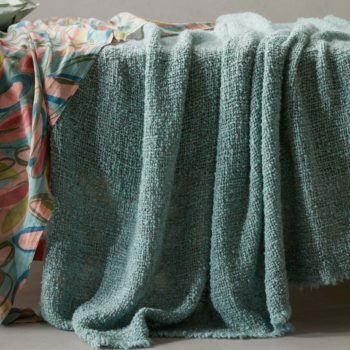 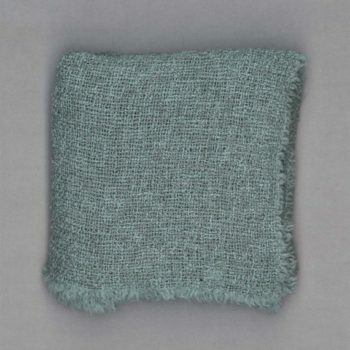 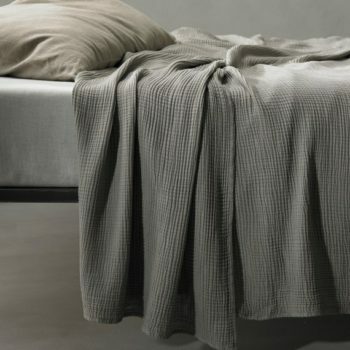 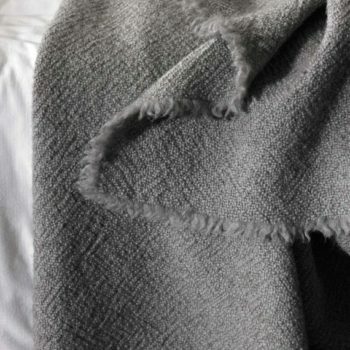 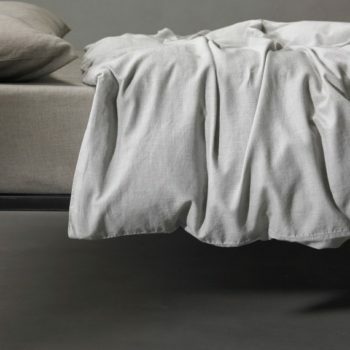 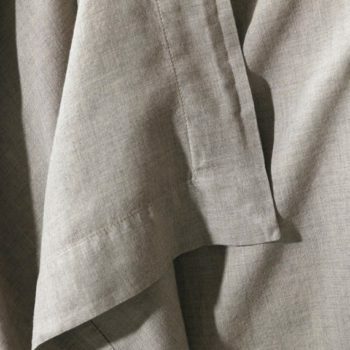 Joining the tactile feelings of dry wools with the world’s softest cashmere, for unique combinations, expressing your own personality and style even for bed linen. 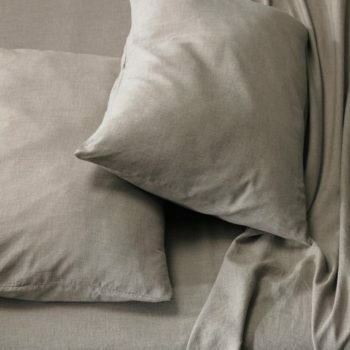 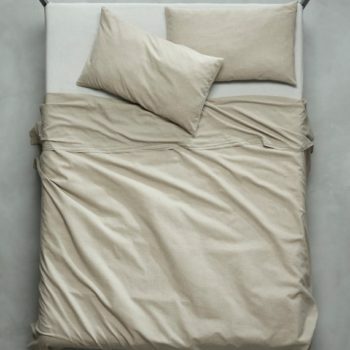 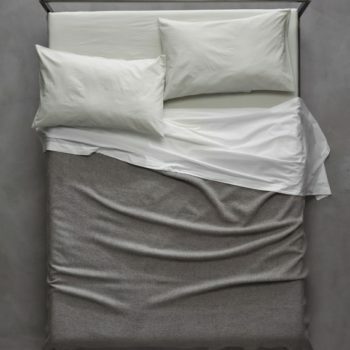 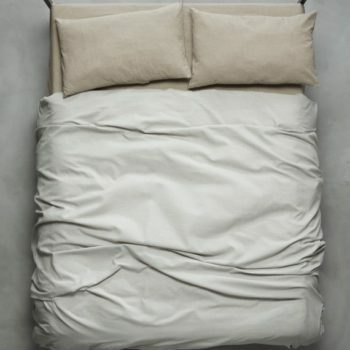 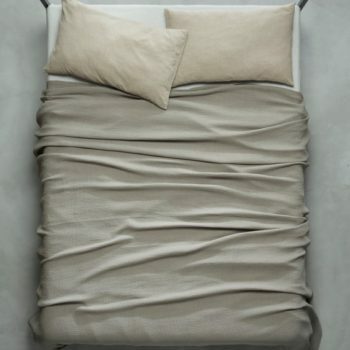 “Casual luxury” is the concept that best describes Society Limonta’s bed linen style. 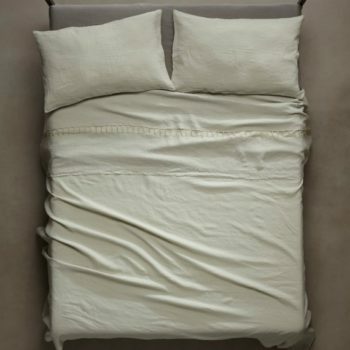 A substantial luxury, never too loud. 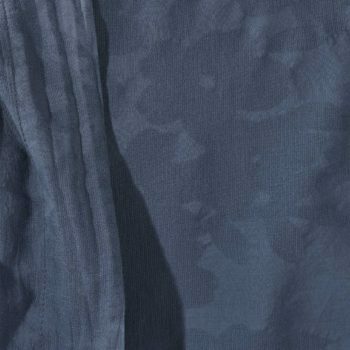 The result of a continuous research for quality in the processing method, as for the colour palettes and prints. 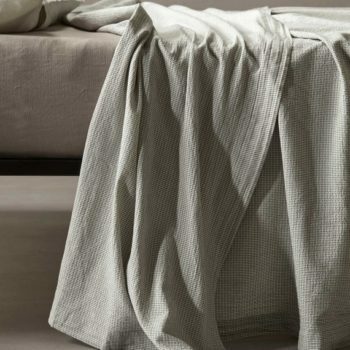 Their stylistic research allows to coordinate seasonal colours and neutral shades from the evergreen collection of bed linen by Society Limonta.